A cozy, comfortable hotel room is the perfect home base for Yellowstone National Park getaways! 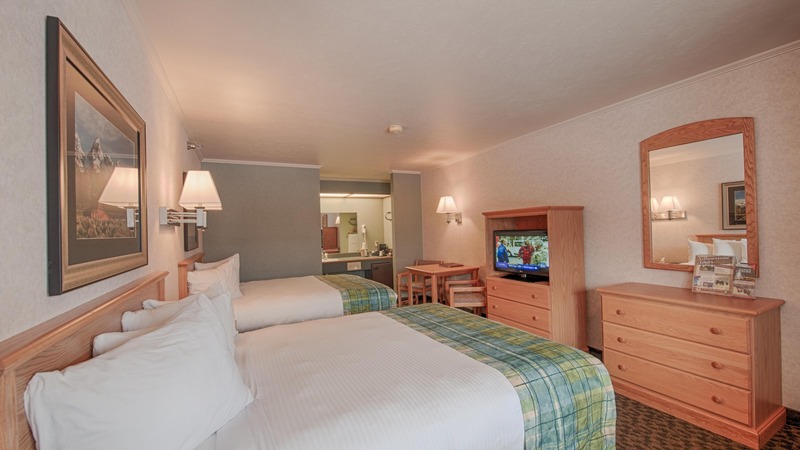 Clean, inviting, and designed for relaxation, our rooms are well appointed for all of your vacation needs to get you ready to head out to see the thrilling sights and wonders of Yellowstone Park and the surrounding area. 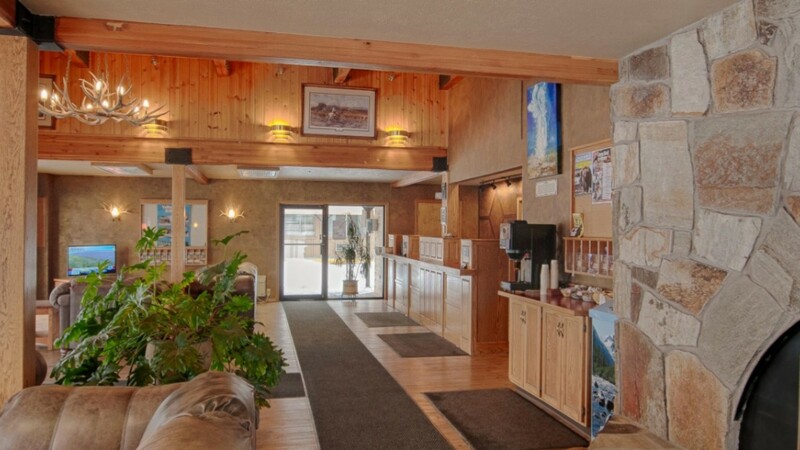 Our beautiful, family-friendly AAA-rated West Yellowstone lodging facilities have been owned and operated by three generations of the Roberson family. 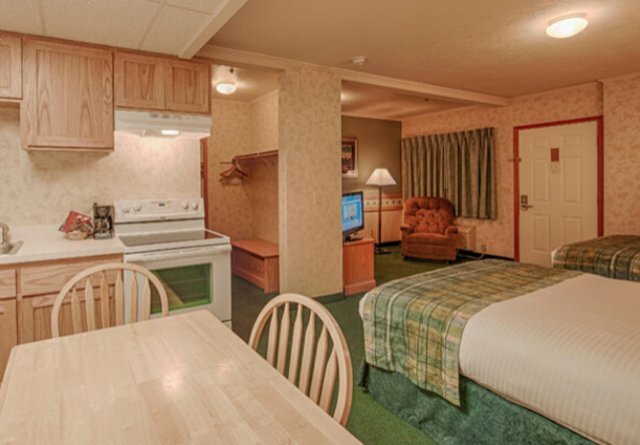 All of our West Yellowstone hotel rooms are non-smoking and have free Wi-Fi. Enjoy our warm, welcoming lobby with a fireplace, a complimentary guest computer, and free hot coffee. Spend some time relaxing in one of our two hot tubs. There's plenty of room to park your snowmobile and even a Nordic ski-waxing room in the winter. We have laundry facilities in the summer, and pets are welcome any time of the year. 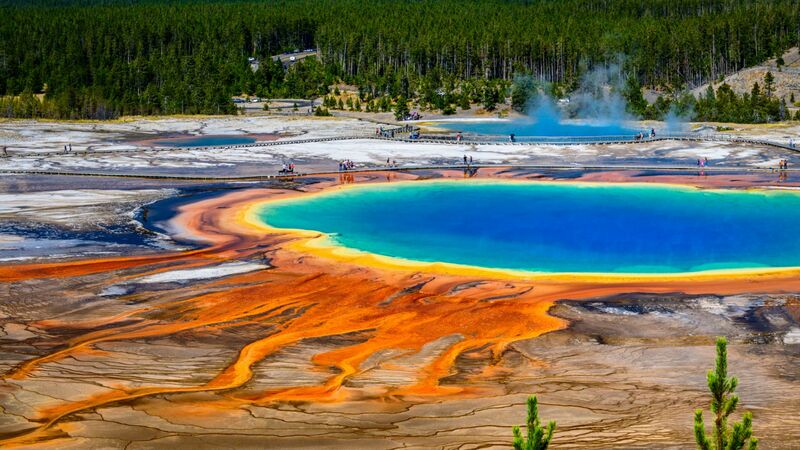 Yellowstone's iconic landscape brought you here: geothermal features, waterfalls, bison, wolves, elk- the largest concentration of wildlife in the United States! 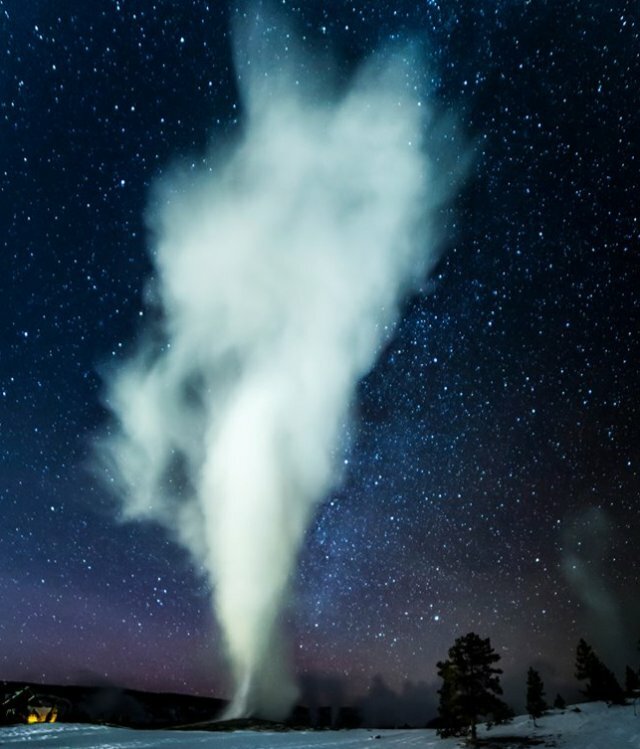 Activities in and around West Yellowstone, Montana- Yellowstone Park's most popular entrance- will keep you coming back. 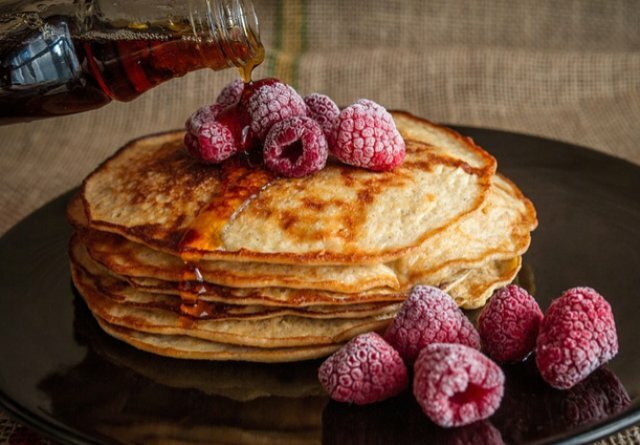 Many frequent visitors will make West Yellowstone their basecamp, and divide their time between Yellowstone Park, and the many fun, family-friendly activities and adventures in and around West Yellowstone. Please call our courteous local lodging staff for more information, or follow the links below. Let us be your basecamp for fun! The Pony Express RV Park!